I could write more about this song, but the lyric above -- and the one later, "I should have given you a reason to stay" -- perfectly sums up a dying relationship: we're finally talking real, and the truth is that it's over. All that wasted time. All that doubt. All that false hope. 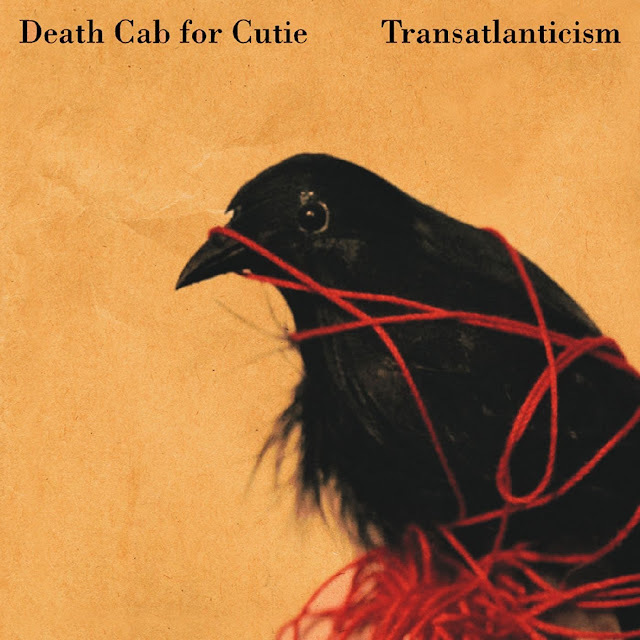 The best Death Cab song, in my opinion.